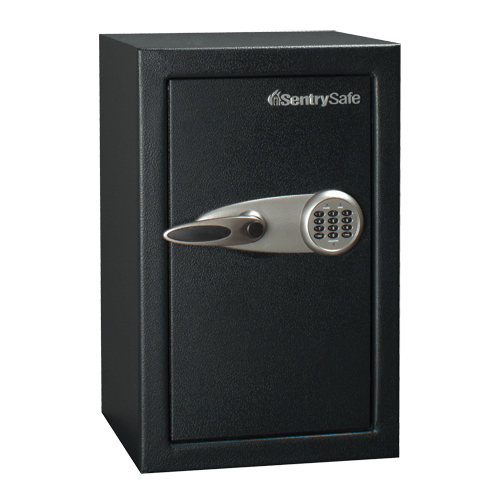 T6-331 Business Security Safe - Digital is rated 3.7 out of 5 by 3. 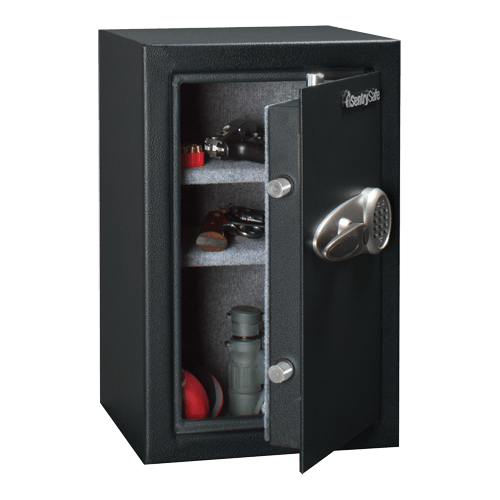 Solid steel construction, four live-locking bolts, and an anti-drill door offer complete protection for your important valuables. Complete with an interior organizer, the T6-331 offers the storage you need for your business assets. Features a relocking device that helps protect against drill attacks. Especially useful for business or property owners, key racks provide safe and secure organization for multiple keys. Rated 5 out of 5 by Frances from Works great so far, had it less than a week. only concern is awful chemical smell inside. I have been leaving door open to air out but still there. It also came with chips off paint on outside. 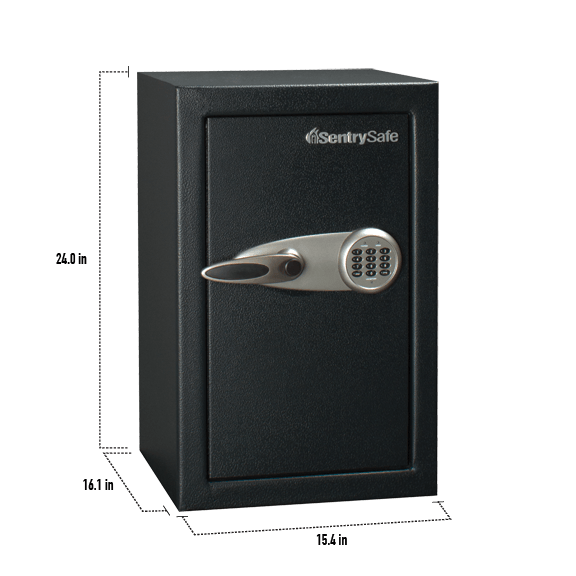 Rated 5 out of 5 by Joe7646 from Good Value for the money I like this safe, its the perfect size for what we wanted to secure.